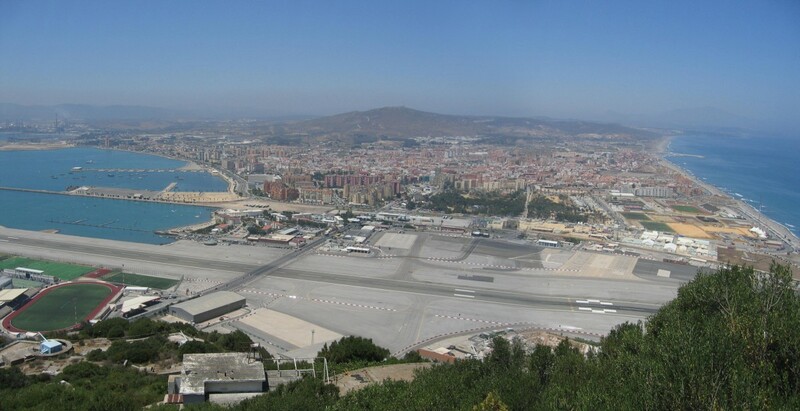 We worked closely with the architect for the new terminal at Gibraltar airport to create the landscape around the terminal which we treated as a green mantle in what is a harsh maritime environment. 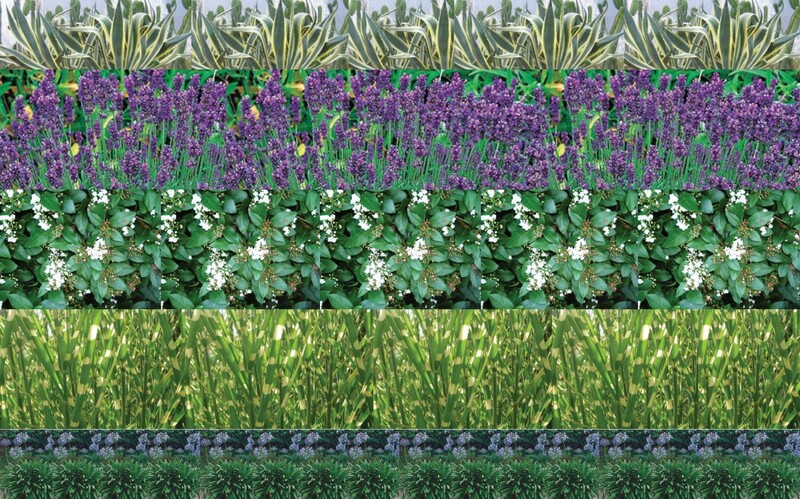 We collaborated with the team at Gibraltar’s botanic gardens to create a rich and diverse environment that would provide passengers and others with an inviting setting where they could spend time and enjoy the views. 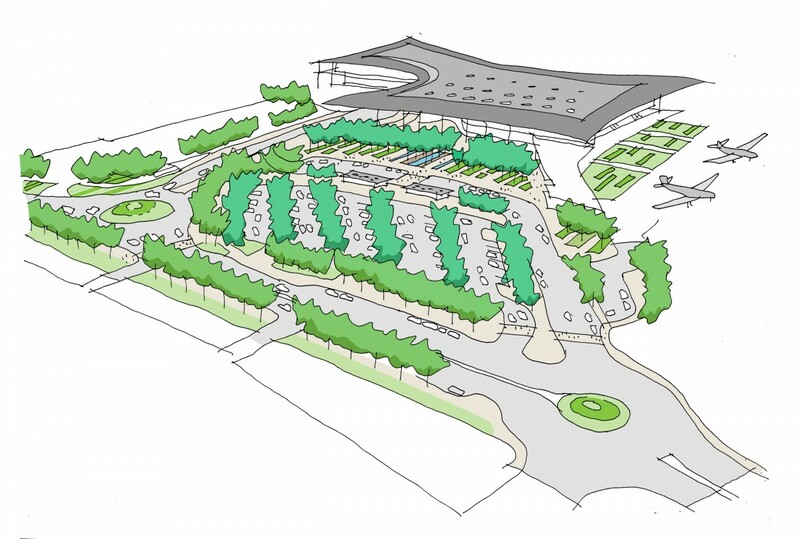 The design recognised that while it needed to be inviting it also had to satisfy the requirements of safety and security. 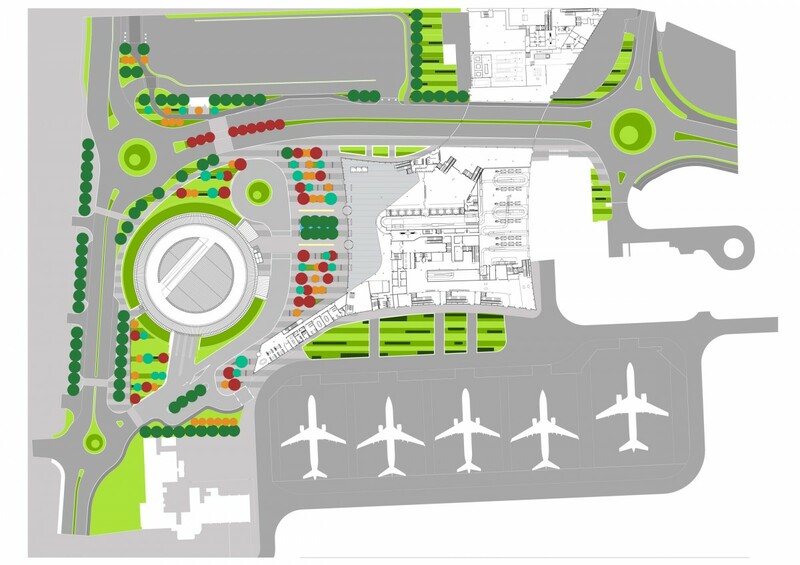 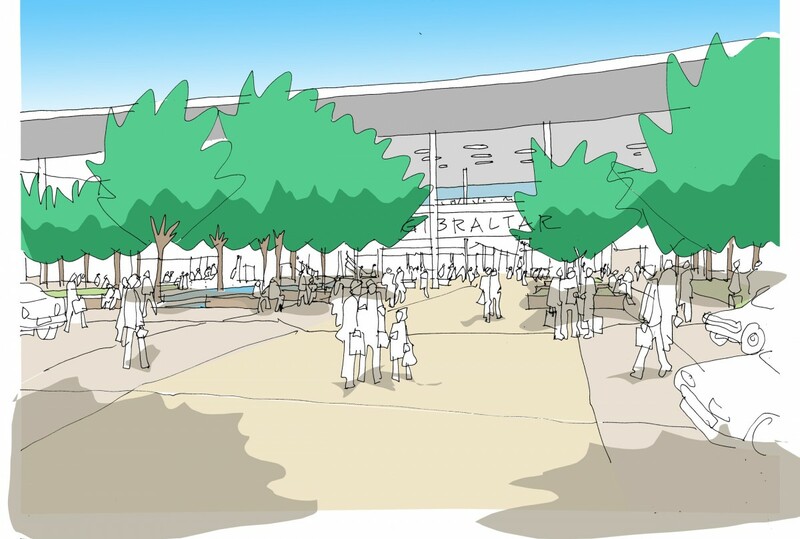 Key elements include tree-lined terminal approach roads, a forecourt plaza in the form of an arboretum with planting, shelter, seating and feature lighting along with grassland planting at the front of the terminal.